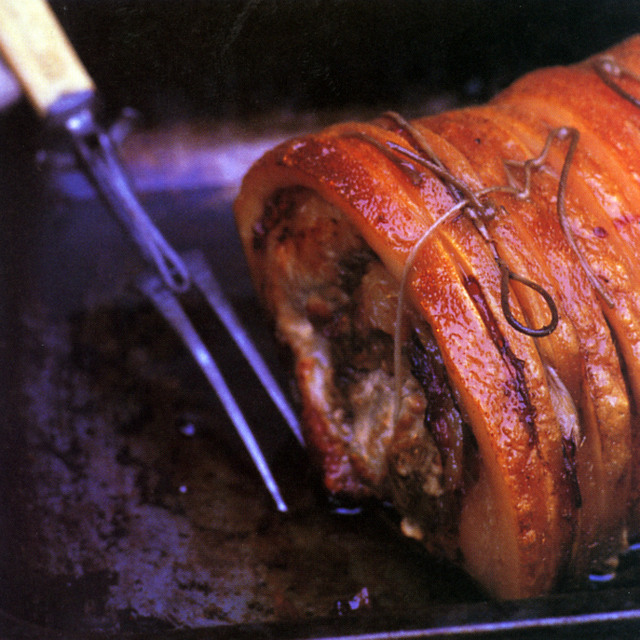 Is there anything more comforting than the perfect Sunday roast? The very words conjure up evocative images of family and friends gathered together around the kitchen or dining-room table with delicious aromas of roasties and gravy permeating the house. Every good cook takes pride in being able to produce a delicious roast dinner with all the trimmings, and it’s no mean feat! On this half-day course, we will show you how to choose and turn the best cuts of beef, lamb, chicken and pork into the most impressive roast dishes; plus whip up gravies and sauces bursting with flavour; and hone your carving skills as well. After the cooking session, we will all sit down together to enjoy the Sunday roasts with all the trimmings. Courses on during week of 12th October. "Tremendous experience in a very professional and well run set up which retains a very personal and friendly atmosphere, and the feeling of family permeates through everything. I'm a reasonably experienced cook but picked up lots of useful tips on the course. We worked with wonderful ingredients, great supervision and lots of laughs. Loved it and will be back."